PlayTerminal: play old (and new!) terminal-based games right in your browser, no Linux, terminal, or beard required! Ehmm.. Yeah, the ASCII art is not as awesome as I expected. 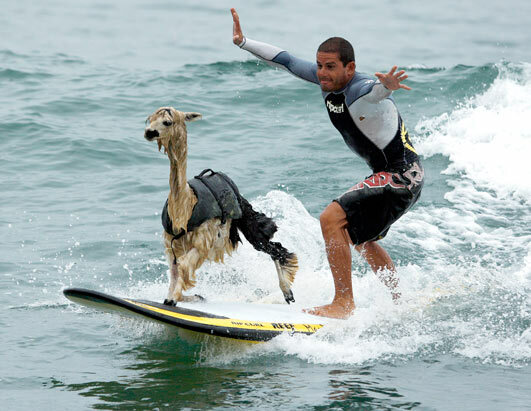 Anyway, check out some games or a surfing alpaca. ▶ How exactly can I launch a game? Just choose a game and click "Play". The terminal will appear in a few seconds, and you're good to go. ▶ I don't see my favourite game on the list. Write a line to games@playtermin.al and we'll fix this.